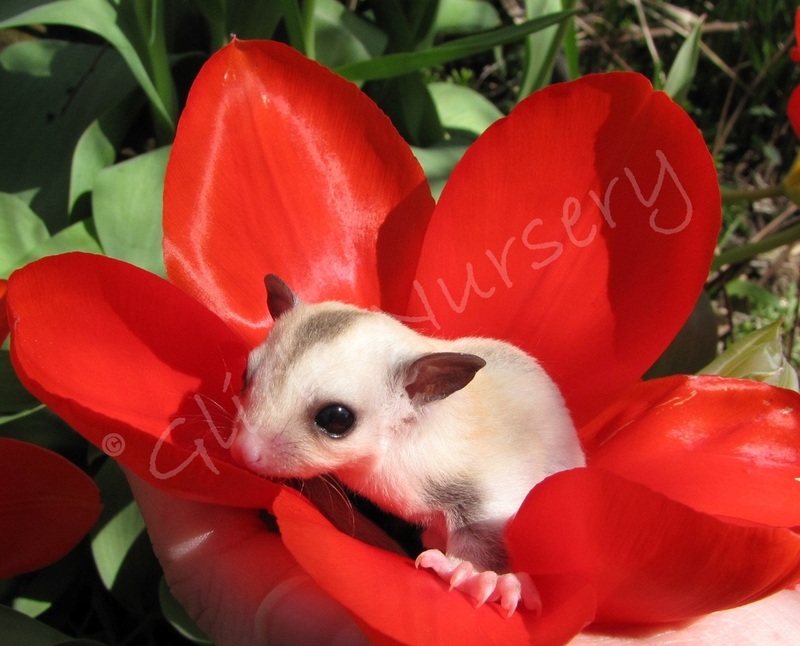 Glider Nursery™ is owned and operated by Shelly Sterk. 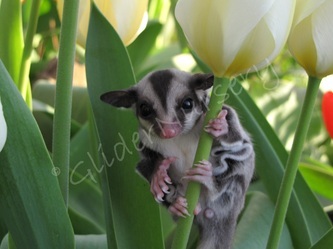 Shelly has owned and bred sugar gliders since 2007. In 2015, she took a break from breeding, but in the sprin of 2018, Shelly brought in a new breeding trio. Her main focus is on nutrition research and educating others about all aspects of sugar glider ownership, with a primary focus on breeding. 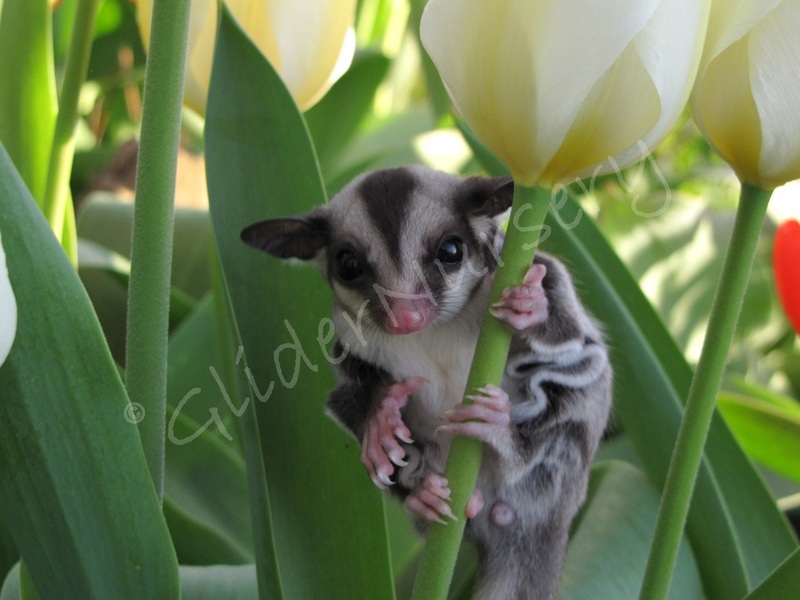 Shelly is the founder of the OSGA, an annual educational sugar glider conference held in Ohio. 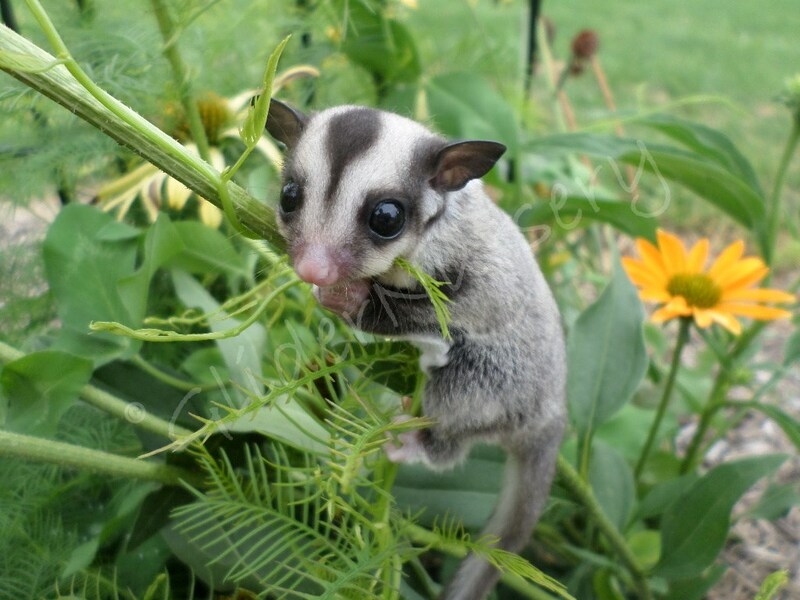 Shelly is very happy to announce that she now has a Non-Profit 501(c)3 organization dedicated to the educational and nutritional research of sugar gliders. 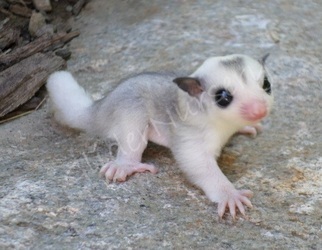 To learn more, visit their website at Sugar Glider Foundation, Inc. Linking Disclaimer: By providing links to other sites, Glider Nurser™y does not guarantee, approve, or endorse the information or products available on these sites.